This past weekend was Round 2 of the Super-G SuperShowdown point series. 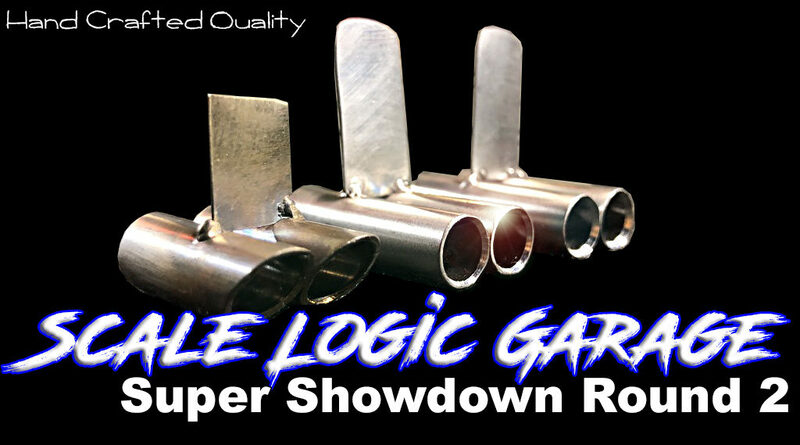 The SuperShowdowns are the Super-G Monthly Competitions which are open to anyone at any time during the season. The points will only count at the end of the season. Everyone who competes will accumulate points. Of course it rained again for our comp. It has rained 4 comps in a row so far. We plan to be ready for the next one, but that being said, it will most likely never rain again for us. A few people let us know it was just too dangerous to make the trek out for the event, so the low turnout was expected. We still had 18 competitors which isn’t bad by any means. The first order of business was qualifying. 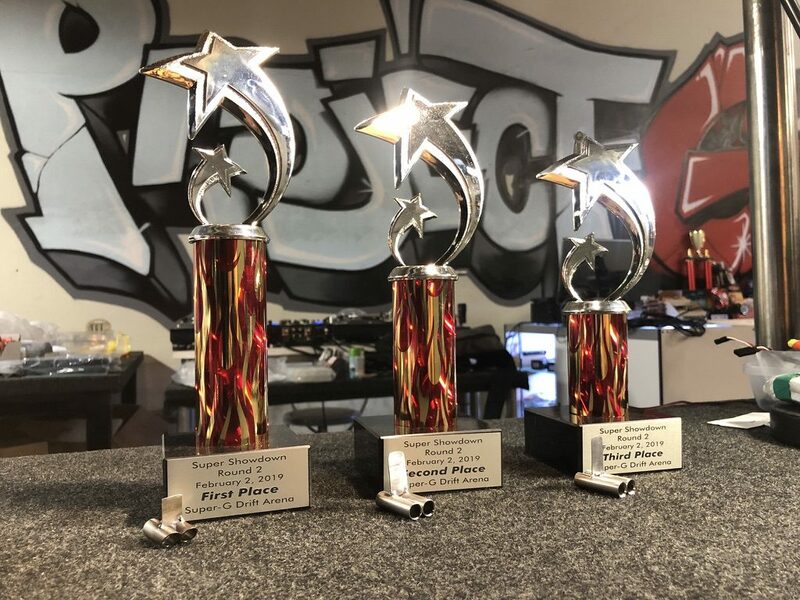 I wasn’t present for the first half due to some personal business I had to take care of, but the judges are more than capable of functioning without me. Since we all spit out the same numbers for every qualifying run, there was no need for concern. Congratulations to Kevin Motter for laying down the 2 best qualifying runs of the night, earning him Top Qualifier of the event! 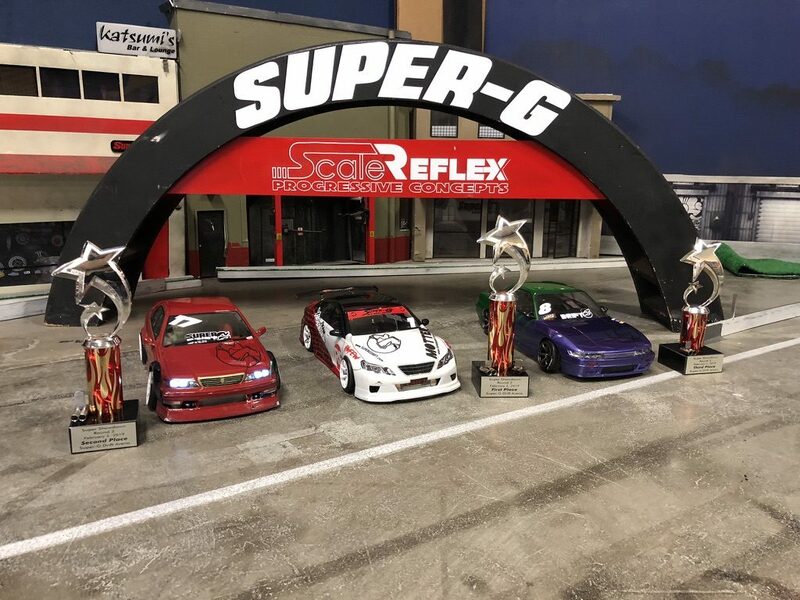 Our Official Sponsor of the Super Showdown Round 2 was Scale Logic Garage. They have been producing some really nice quality exhausts for our builds. If you are like myself, and you appreciate nice quality, hand crafted products, Scale Logic Garage will not disappoint. Everyone seemed to be genuinely impressed with their quality. 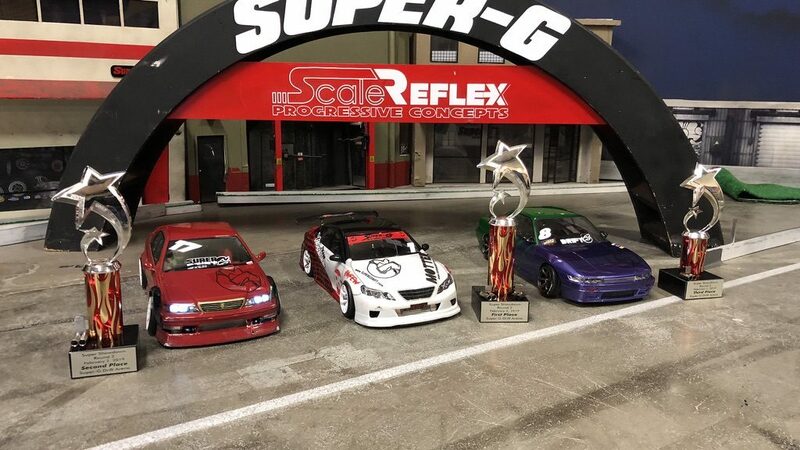 AJ Caroza from Scale Logic Garage donated one for our Top Qualifier (TQ) of the competition, and also 3 more for 1st, 2nd, and 3rd place winners! 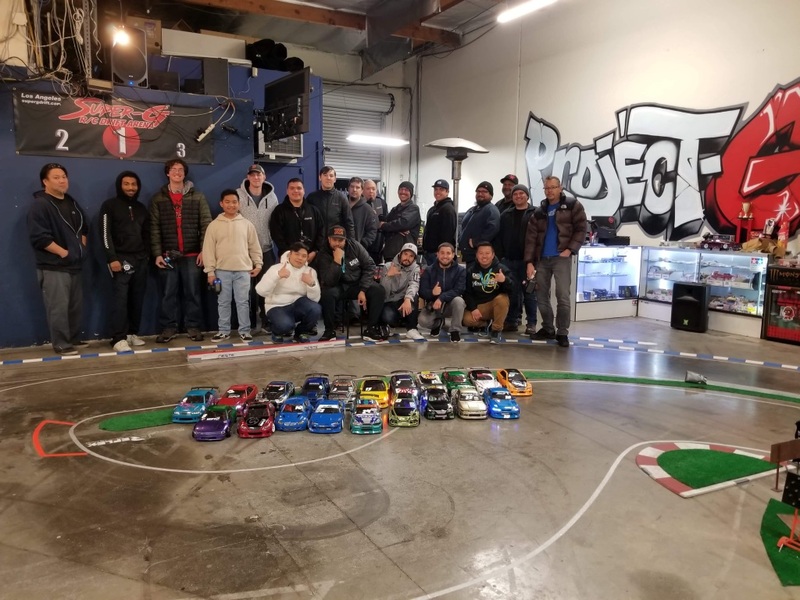 Thanks Scale Logic Garage for the generous donation! We know the time and effort it takes to produce these one-off products. It looks like as always, the official competitions bring out the best in everyone. The driving was some of the best we have seen, and even some of the people who have been a little shaky in recent months really put down some great runs! Although he didn’t win his battle, Mark Solnyshkin came out of nowhere and displayed some amazing driving! This is what we are always talking about, you just really don’t know what is going to happen. The battles were awesome with a lot of great driving! 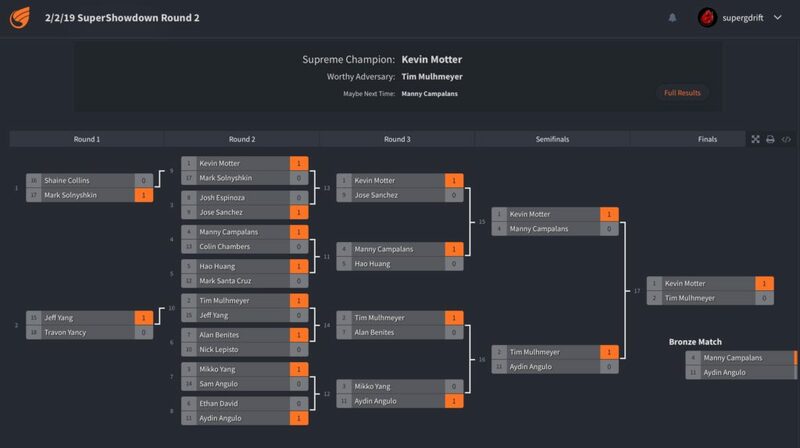 It came down to the Top 4 with Manny Campalans vs Aydin Angulo for 3rd and 4th spot, and Kevin Motter vs Tim Mulhmeyer for 1st and 2nd spot. First up was Manny and Aydin. Manny pulled off a great lead while Aydin gave him a great chase! Both did what they needed to do in the first run. Then in the second run with Aydin leading and Manny chasing, both were doing a great job once again, but on the last clip, Aydin made a slight miscalculation and over-rotated causing him to all but stop. Manny was able to avoid contact and basically locking down 3rd Place! Then it was the finale, Kevin and Tim for that Top Podium Spot! Both of these guys are no stranger to the podium and I have to say are notorious for being consistent and smooth as eggs. First out of the gate was Kevin leading, Tim chasing. Kevin pulled off another one of his amazing lead runs, being smooth with a lot of angle, all while keeping on the qualifying line with very minimal corrections (if any at all). Tim gave a great chase with some awesome proximity! Obviously some top notch driving going down! No mistakes! Next up, Tim on the lead and Kevin on the chase. Tim throws down an amazing lead. Deep deep deep in the clips just as Kevin did on his lead. Great angle, great line, just all around exactly what he needed to do! It seemed as if Kevin knew what he was up against, and if he was going to beat Tim, he was going to have to pull something amazing out of his bag of tricks. He did just that, and brought it with some super smooth, but also super tight proximity! Although Tim and Kevin’s leads were close, Kevin’s chase was something to witness. It was more than enough to secure the win, and 1st Place! Tim took a very respectable 2nd. 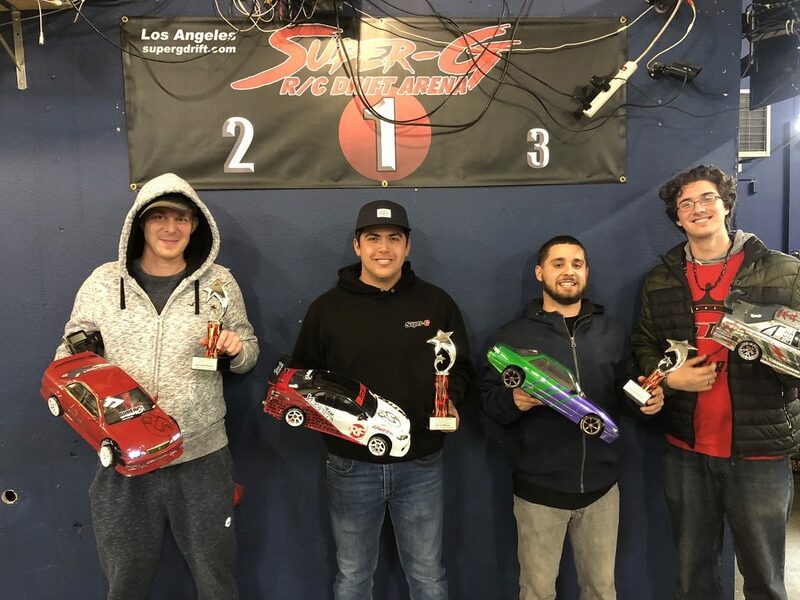 Your Winners for the Super Showdown Round 2! Special thanks to our judges of the night, Colin Chambers and Shaine Collins for judging along side of me. Also a huge thanks to our sponsor for the evening, AJ Caroza / Scale Logic Garage for some amazing prizes! 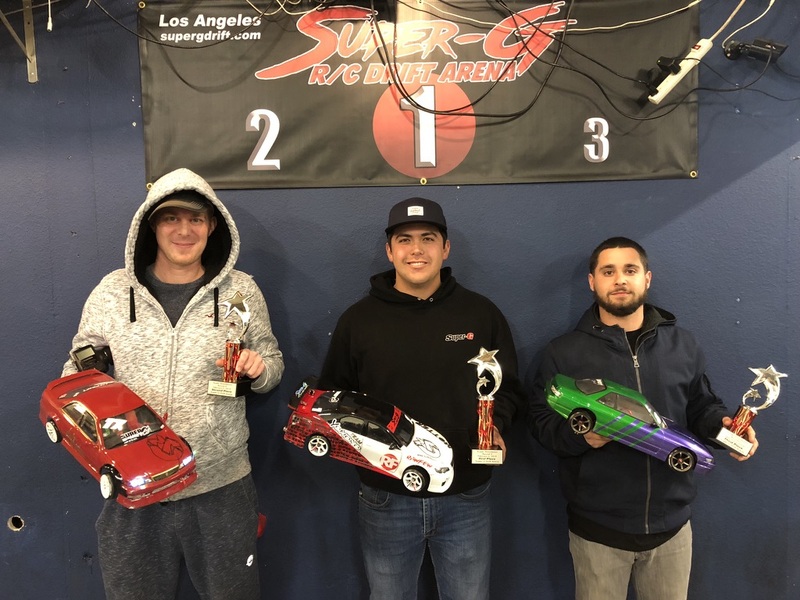 SUPER SHOWDOWN ROUND 3 – March 9, 2019!